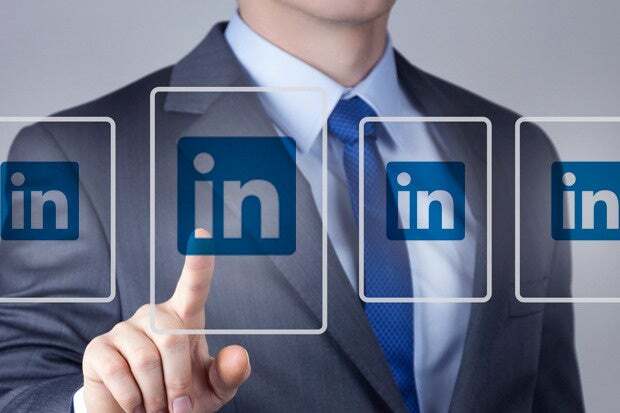 If you’re only using LinkedIn as a glorified business-card collector, an email replacement or some kind of Facebook counterpart for business contacts, you’re missing out on its recruitment potential. With 200 million users, LinkedIn has been making great strides lately to offer better tools for searching and posting jobs. With that in mind, here are five ways your small business can use LinkedIn to catch the next great candidate. The free version of LinkedIn may not cut it for finding suitable employees, but that's not the case for the premium LinkedIn Talent Finder. Businesses can use Talent Finder to contact all LinkedIn members with the InMail feature, see expanded profiles, get more search filters and results, and even discover great candidates who aren't actively seeking a job. LinkedIn Talent Finder costs $74.95 a month, which is good value considering most businesses spend around $3,000 per hire. Adding your company doesn't take much time. If you haven’t done so already, one of your first tasks as a LinkedIn power user should be setting up a free company page. Doing so is simple. Just click Companies at the top of the home page, and choose Add a Company. You’ll then be prompted for your firm’s name, email address and other corporate information. Having a company page enables businesses to provide details on your company and products, and to list jobs with an add-on Careers Page. You will have to pay to set this up, but upon doing so you’ll be able to provide insights about what it is like to work at the company, as well as post videos, presentations, blogs and even testimonials from current employees (make sure they link their LinkedIn accounts to the company page). 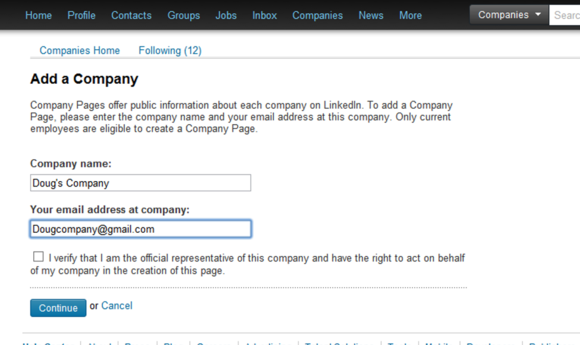 Plus, any posted jobs will automatically link to your company page. Tip: Want to make your company page stand out from the crowd? Upload a 646-by-220 pixel banner image and couple it with a memorable tagline. Of course, you'll want to measure how effective your LinkedIn recruitment really is, and that’s where the new Talent Brand Index comes into play. The Talent Brand Index measures the reach of your brand and the number of people actively engaging with it (such as the LinkedIn members viewing your jobs or profile pages). It also gives you a Tablet Brand Index score. You can drill down into how effective you are when judged by geography or against your peers, or even over a period of time. LinkedIn recently compiled a list of the 20 top employers in this regard (with Apple, Google and Microsoft heading it up). 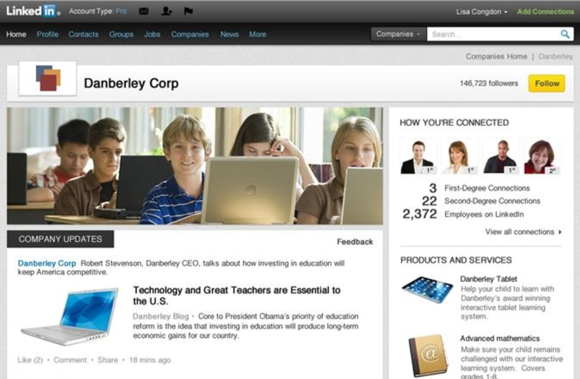 LinkedIn's company pages help put a face on your brand. Perhaps the most obvious way of attracting prospective employees is by using Sponsored Jobs. LinkedIn says members are three times more likely to apply for a Sponsored Job than to find a job any other way. How does Sponsored Jobs work? It’s pretty easy. 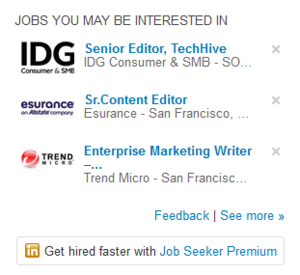 You bid for the top placement in the "Jobs You May Be Interested In" space. It's then left to LinkedIn to make sure your job catches the attention of the best candidates. It does this in two ways, first by giving your ad top billing on the LinkedIn home page, and then by showing the ad in the potential candidate’s email inbox. Employers can set how often ads appear in the top placement, and even confirm a cost-per click (as low as one dollar), and limit how much they want to spend. The good news is that advertisers only get charged when a relevant candidate clicks to view a job. 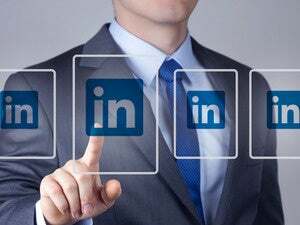 The simplest way of building interest in your company and your current vacancies is by joining relevant LinkedIn groups. By interacting with like-minded folks in group discussions and Q&As on a regular basis, you can establish a LinkedIn presence for yourself and your company. That may be enough for inquisitive recruits to check out your company page.